Thamesview United Church, located in Fullarton, Ontario, just south of Stratford. The church building was constructed in 1908, and was originally the Fullarton Methodist Church. 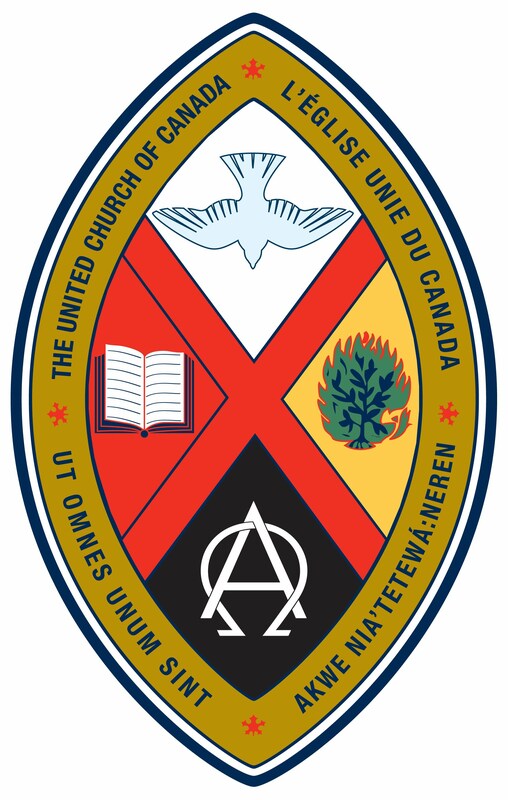 In 1925 the Fullarton congregation voted to become part of the newly formed United Church of Canada, On July 1, 1968, the Bethel, Carlingford and Fullarton congregations consolidated to form Thamesview United Church, and to meet in the church building in Fullarton. The name Thamesview was given because the building overlooks the Thames River Valley. The church continued to thrive, and presently houses an active, caring, faith community. - respond through active Christian service to the needs of the people of our church, community & world.